ON SALE FRIDAY 8 SEPTEMBER AT 10AM! CANADIAN comedian Katherine Ryan makes her first visit to St David’s Hall on Saturday 3 March 2018 and tickets go on sale this Friday (8 September) at 10am! The multi-talented writer, presenter and actress is a familiar face from popular panel shows such as 8 Out of 10 Cats, Mock the Week, Never Mind the Buzzcocks and A League of Their Own. In recent years, Katherine has also hosted Hair, Bring the Noise, Don’t Sit in the Front Row and Your Face or Mine? Plus, she has appeared in hilarious sitcoms Campus and Episodes, and penned a weekly column for NME. Last year, she even fended off competition from the likes of Jon Richardson, Richard Osman and Joe Wilkinson to win the second series of Taskmaster. Yet, it is on the stand-up stage that Katherine feels most at home having burst onto the scene by winning the 2008 Nivea Funny Women Award. 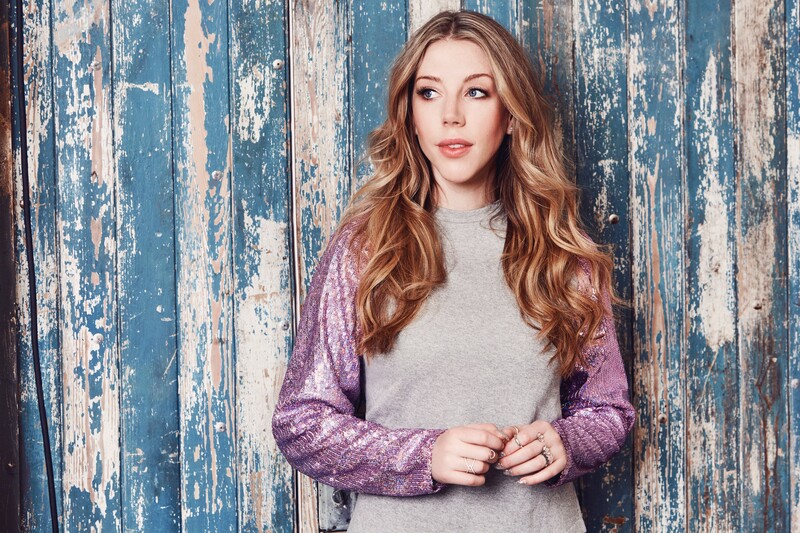 She earned rave reviews for her sold-out tours Glam Role Model and Kathbum before following them up with the Netflix special Katherine Ryan: In Trouble earlier this year. Now get ready to enter the Glitter Room! Tickets are £21.50 (plus an optional extra £1 postage fee).